innovative program that allows Provo residents to generate legislation to be presented to the City Council for consideration. This creates a groundbreaking opportunity for citizen involvement in the legislative process by generating proposals from a grass roots level. Provo residents of voting age will be able to submit their own ideas of issues to work on as well as give feedback and lend support to the ideas of others. 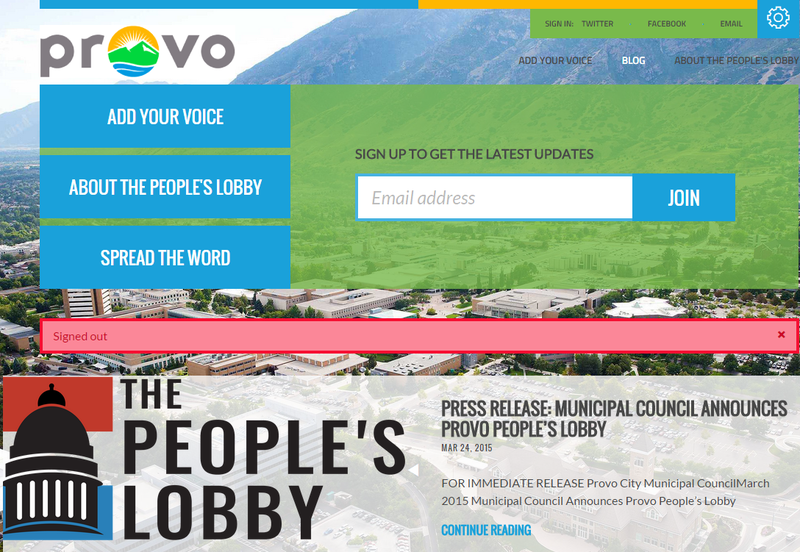 This first phase will continue until April 15, 2015, at provopeopleslobby.com. 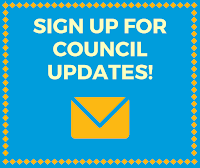 At the May 19, 2015, Work Meeting, the Lobby will present its proposal to the City Council in anticipation of a formal vote at a June 2015 Council Meeting. The Lobby is then dissolved and the process can begin again with a new group of participants selected to take on a new issue.